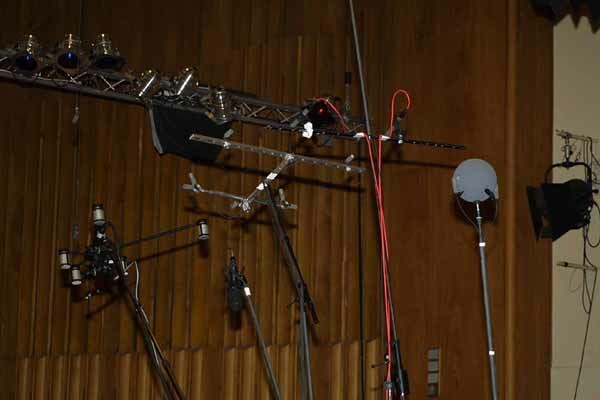 At the occasion of the VDT seminar "Ambience recording" in Berlin (July 2012) a collection of 5 simultaneous recordings with 6 different surround ambience microphone setups was produced. 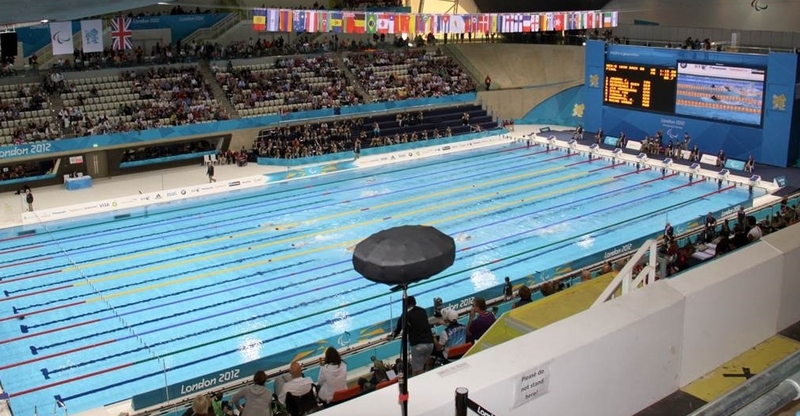 These test samples enable a direct comparison between the different setups (and recording principles) and therefore a very precise assessment of the properties of the recording techniques in different recording locations. 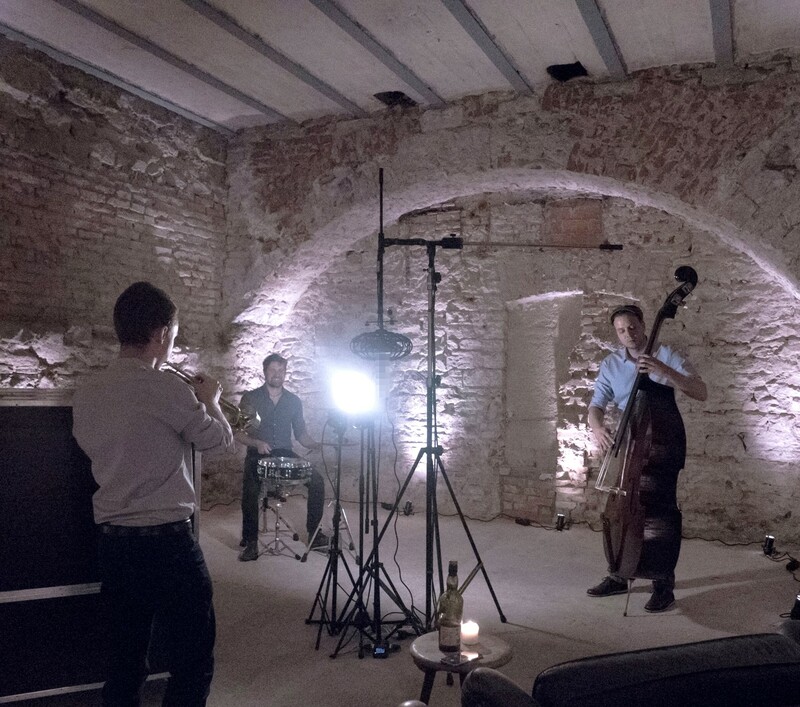 This early 5.1 microphone technioque shoot-out gained a lot of knowledge and until now, these audio samples (nicely made up as a DVD-Audio) are useful to compare diffferent approaches. 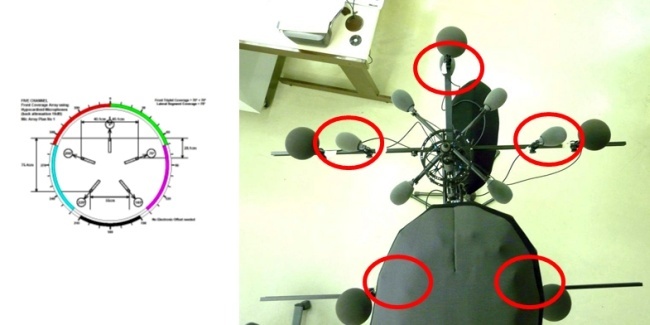 During a Surround Sound Microphone Seminar at ORF (Austrian Broadcast, Vienna) in the year 2002, a comparison of seven main microphone setups (see below) for 5.1 Surround Sound was performed by a simultaneous recording with consecutive blindfolded listening tests. 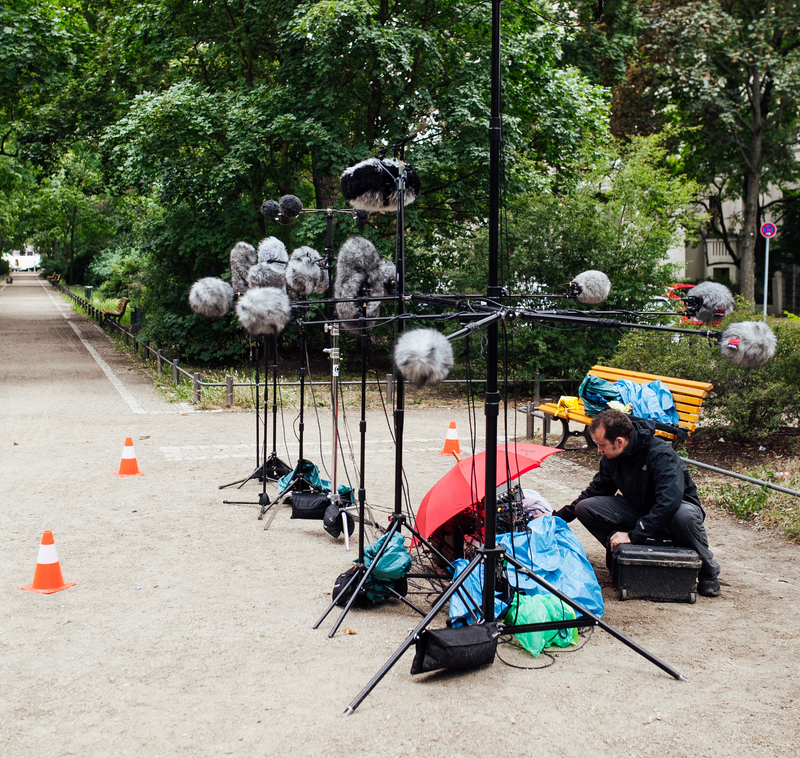 The Radio Symphony Orchestra Vienna played two different music samples. Guide to the app "SCHOEPS Image Assistant v3 beta"